Decision for restoration of 5 Su-30 fighters (Su-27PU) that completed for the military in 1994-1996. From the end of 2016 to the end of 2017 all five cars were delivered to the 275th ARZ in Krasnodar. Now the repair of the first of them with the tail number "68 red" (registration number RF-92223, serial number 03-03, the former "50 blue") is completed, while, as can be judged, the aircraft are not subjected to any major modernization . 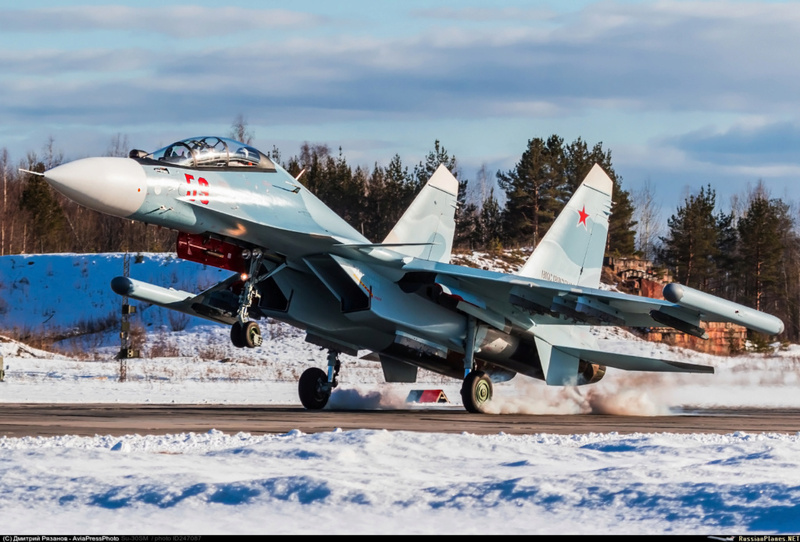 Apparently, judging by the preservation of Lipetsk board numbers, all five repaired Su-30 (Su-27PU) airplanes will continue to be operated as part of the 4th State Training Center for Aviation Personnel and Military Trials in Lipetsk. It can be assumed that their restoration is associated with a shortage of combat training "sparks" in the VKS, including in the Lipetsk center. 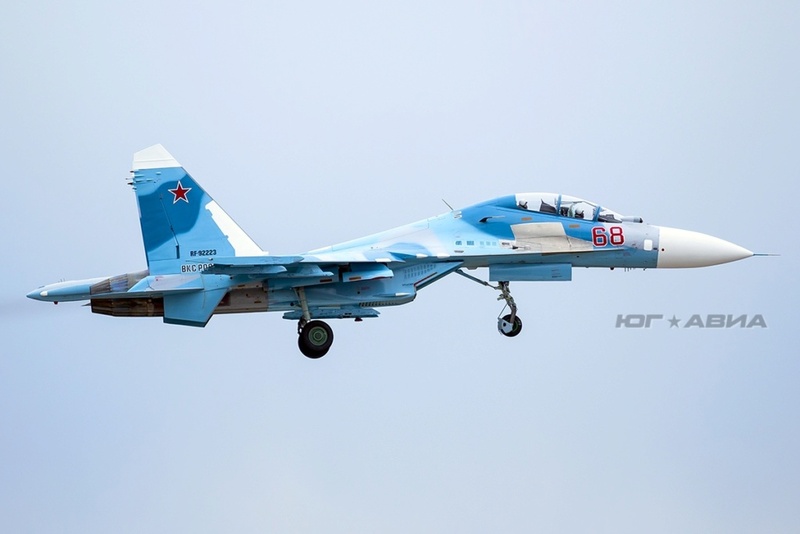 It is not by chance that a lot of older Su-27UB aircraft have been being repaired recently. 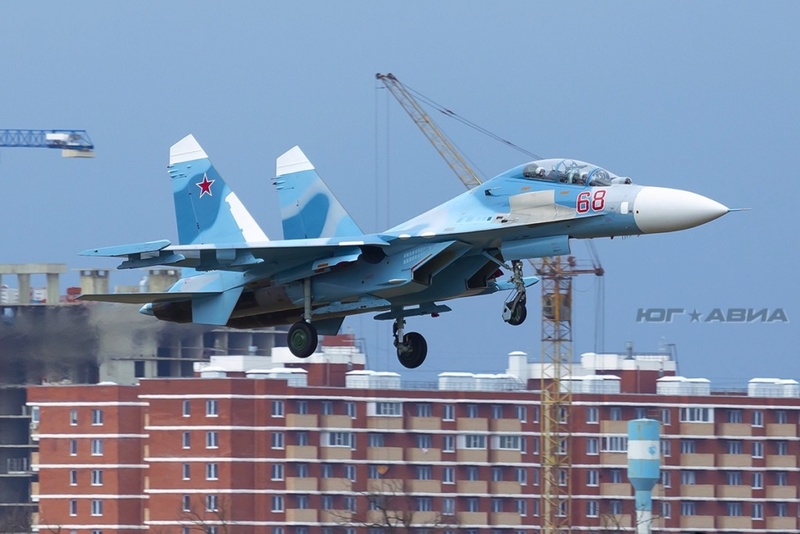 The first of those old Su-30 b/n 68 is now flying in new colors. They all are now in process of overhauling to fly again. There is a good question, if RuAF will use them in long term. Su-35 have Su-30SM as twin seater, Su-27SM/SM3 have Su-30M2 as twin seater and older Su-27 are in the process of replacing with more modern jets. We must not forget, that Irkut still have 6 ex-Indian Su-30 jets in Baranovichi in Belarus. Those 6 plus 5 from RuAF and 1 additional from Irkut, could form another squadron of 12 jets to sell. They could easily be upgraded to Su-30KN standard as those for Angola. A lot will depend on Ukrainian elections as well. With nazis taking power, Russia could officially recognize LDNR and donate those planes to them. Su-30KN is still better than anything Ukraine have in their stock.